CardioAid-S Plant Sterol Esters is a combination of the ester forms of Beta-Sitosterol, Campesterol and Stigmasterol. 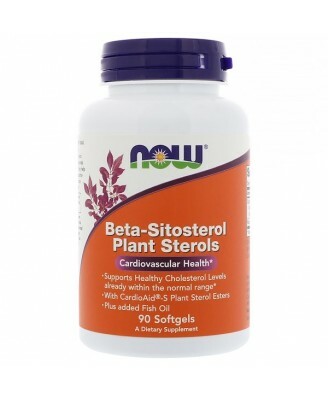 Plant Sterols are plant-derived compounds that are structurally similar to cholesterol. 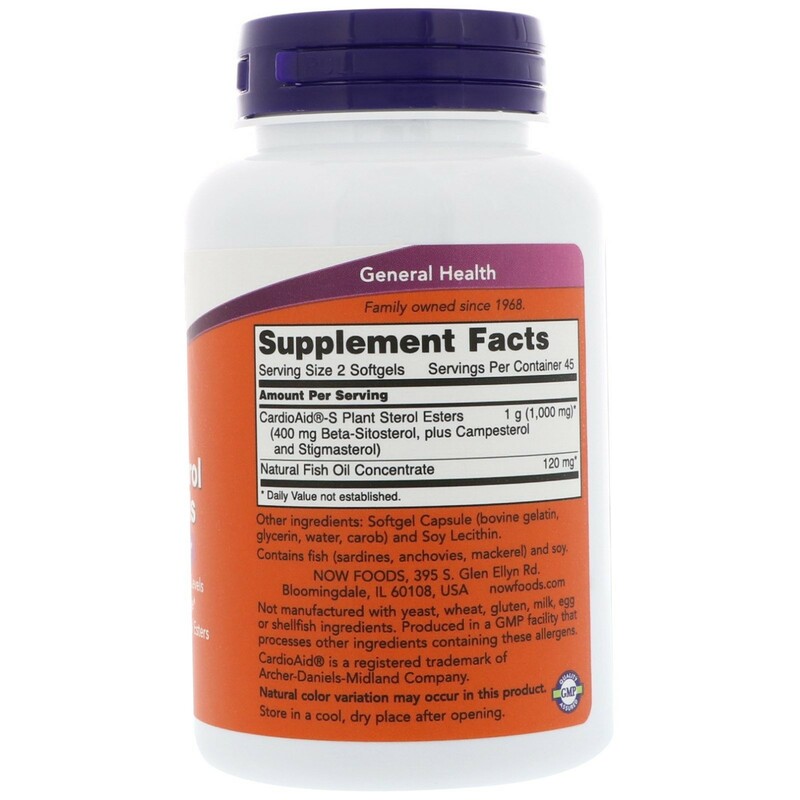 Other Ingredients Softgel capsule (bovine gelatin, glycerin, water, carob) and soy lecithin.Contains fish (sardines, anchovies, mackerel) and soy.Not manufactured with yeast, wheat, gluten, milk, egg or shellfish ingredients. Produced in a GMP facility that processes other ingredients containing these allergens.Foods containing at least 0.65 grams per serving of plant sterol esters, eaten twice a day with meals for a daily total intake of at least 1.3 grams, as part of a diet low in saturated fat and cholesterol, may reduce the risk of heart disease. 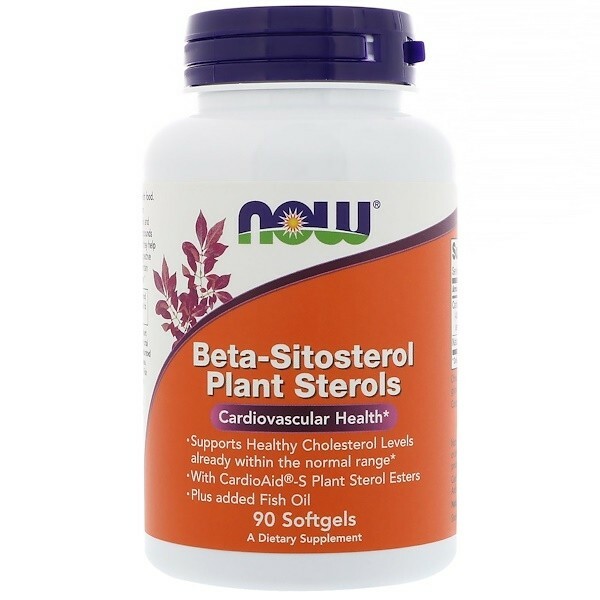 A serving of NOW Beta-Sitosterol Plant Sterols with Fish Oil offers 1 gram (1,000 mg) of plant sterol esters in a base of fish oil.